King Felipe and Queen Letizia, as other members of the Royal Family, have dramatically cut down on their public appearances for summer vacation. 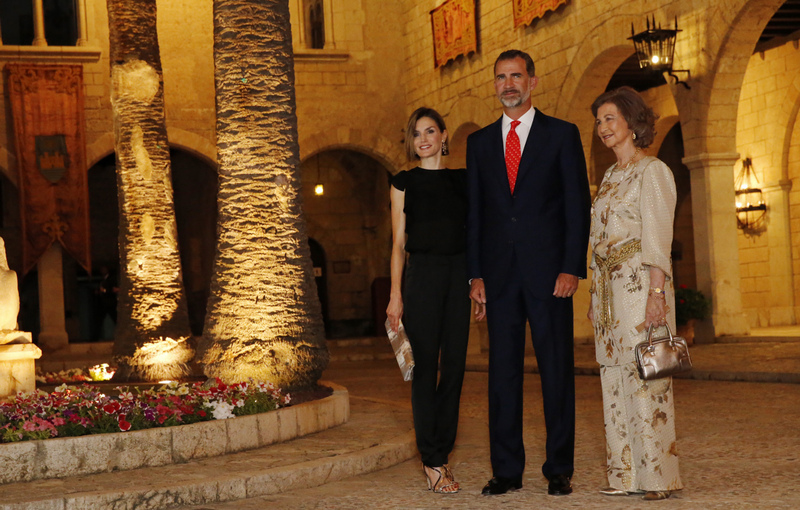 Their Majesties, along with Queen Sofia, have spent time at Marivent Palace in Palma de Mallorca plus hosted a dinner for the Balearic Islands community at nearby Almudaina Palace. Spending time in Mallorca is a decades-old tradition for the Spanish royals. Queen Sofia is particularly fond of her stays and likes to interact with her grandkids. King Felipe and Queen Letizia greet the crowd. 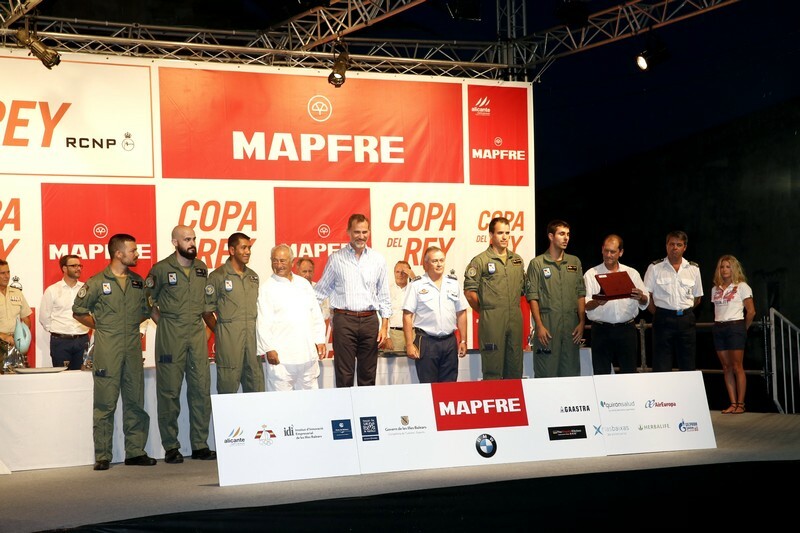 King Felipe also kept with tradition by handing out awards for the King’s Cup regatta. 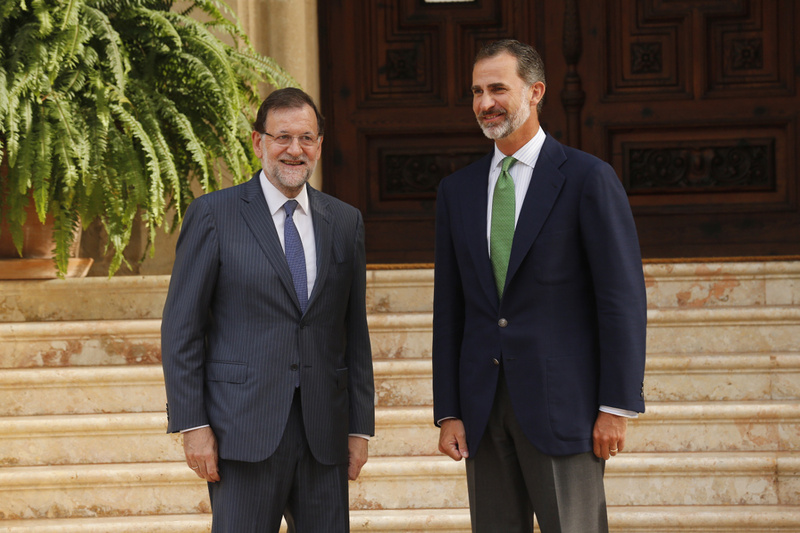 Earlier this month the King hosted his weekly meeting with Prime Minister Mariano Rajoy at Marivent. 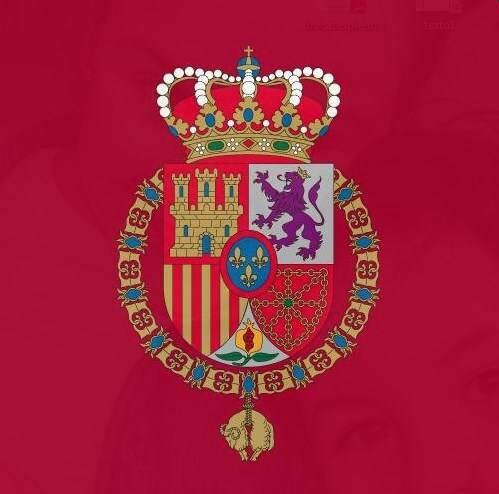 It has also become a tradition for the King and Queen, and their daughters, Princess Leonor and Infanta Sofia, to greet members of the press during a photo-op. Media outlets say King Juan Carlos did not spend time in Mallorca. Instead he was spotted in Saint Tropez. Don Juan Carlos was also seen at a bullfight in San Sebastian with Infanta Elena, who was spotted in Mallorca in recent weeks.